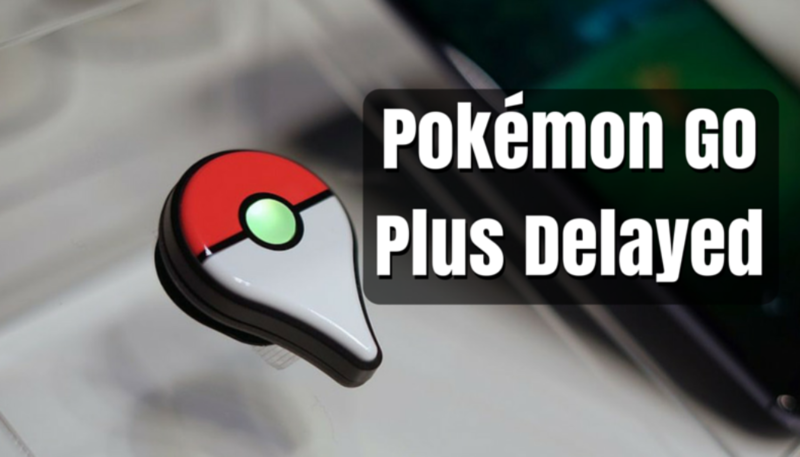 In a recent Twitter post, Nintendo announced that there will a delay in the launch of Pokémon Go Plus – an accessory that allows people to play Pokémon GO without having to constantly look at their phones’ screens, making it much more convenient and safer in public. Originally, Pokémon GO Plus was supposed to launch by the end of July. But no explanation has been provided by the company regarding the delay. Pokémon GO Plus can connect to your phone via Bluetooth, allowing you to walk around and catch Pokémon without having to look at your phone’s screen repeatedly. When a Pokémon pops up nearby, the device notifies you with vibrating and a blinking LED. Even to catch the Pokémon, you don’t need to take out your phone, just press the button on the device to throw the Pokéball, and if you’re successful, you’ll get another notification in the form of a flash and a vibration. You can’t catch new Pokémon using Pokémon GO Plus, though. If you still haven’t jumped on the Pokémon GO bandwagon yet, here’s our guide to get you started. Gotta catch ’em all!